The Little Rock Nine was a group of African-American students who were enrolled in Little Rock Central High School in 1957. The ensuing Little Rock Crisis, in which the students were initially prevented from entering the racially segregated school by Arkansas Governor Orval Faubus, and then attended after the intervention of President Eisenhower, is considered to be one of the most important events in the African-American Civil Rights Movement. The U.S. Supreme Court issued its historic Brown v. Board of Education, 347 U.S. 483, on May 17, 1954. The decision declared all laws establishing segregated schools to be unconstitutional, and it called for the desegregation of all schools throughout the nation. After the decision the National Association for the Advancement of Colored People (NAACP) attempted to register black students in previously all-white schools in cities throughout the South. In Little Rock, the capital city of Arkansas, the Little Rock School Board agreed to comply with the high court's ruling. Virgil Blossom, the Superintendent of Schools, submitted a plan of gradual integration to the school board on May 24, 1955, which the board unanimously approved. The plan would be implemented during the 1958 school year, which would begin in September 1957. By 1957, the NAACP had registered nine black students to attend the previously all-white Little Rock Central High, selected on the criteria of excellent grades and attendance. 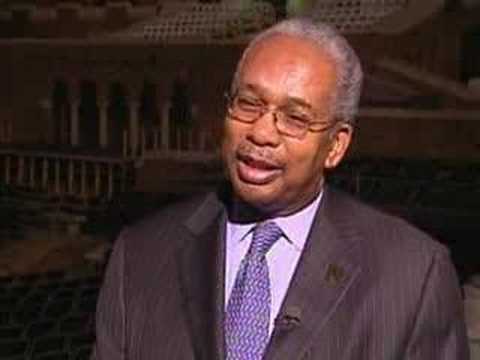 The nicknamed "Little Rock Nine" consisted of Ernest Green (b. 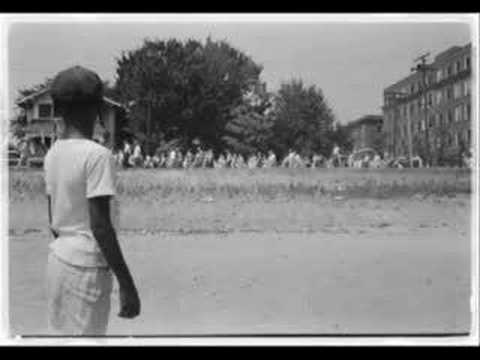 1941), Elizabeth Eckford (b. 1941), Jefferson Thomas (b. 1942), Terrence Roberts (b. 1941), Carlotta Walls LaNier (b. 1942), Minnijean Brown (b. 1941), Gloria Ray Karlmark (b. 1942), Thelma Mothershed (b. 1940), and Melba Beals (b. 1941). Ernest Green was the first African American to graduate from Central High School. In the summer of 1957, the city of Little Rock, Arkansas, made plans to desegregate its public schools. Within a week of the 1954 landmark Supreme Court decision striking down racial segregation in public schools, Arkansas was one of two Southern states to announce it would begin immediately to take steps to comply with the new "law of the land." Arkansas' law school had been integrated since 1949. By 1957, seven of its eight state universities had desegregated. Blacks had been appointed to state boards and elected to local offices. Little Rock felt it could break down the barriers of segregation in its schools with a carefully developed program. It had already desegregated its public buses, as well as its zoo, library and parks system. Its school board had voted unanimously for a plan, starting with desegregation in the high school in 1957, followed by junior high schools the next year and elementary schools following. But the smooth transition to the school system's integration was not to be. On September 2, the night before school was to start, Arkansas Governor Orval Faubus called out the state's National Guard to surround Little Rock Central High School and prevent any black students from entering in order to protect citizens and property from possible violence by protesters he claimed were headed in caravans toward Little Rock.